To download the first issue of the magazine, just complete the form below and it will be automatically emailed to you. Success! Now check your email to download the magazine. We are so proud to bring you the launch issue of the magazine. I can’t wait to read the first copy! Fantastic – I’m about to read it with my lunch! Sounds great maybe I can learn something new. 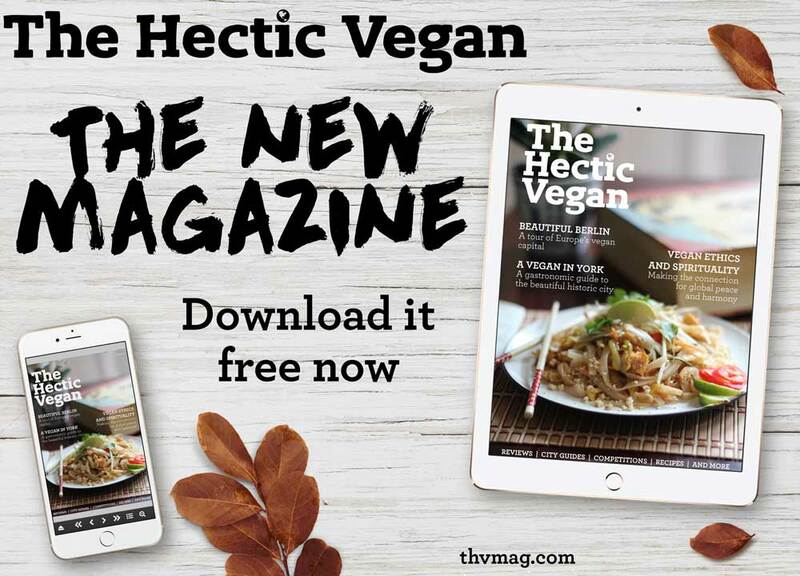 Great to read about veganism -a subject I feel is valued with worldwide active lifechanging choises creating a lovely Peace at our planet Earth. Food enough to feed everyone. Health spirulizing inside and in LOVING reality! Beauty when there are harmony with nature and we follow rythms in respect for all sorts of species. This is fab, thanks so much!